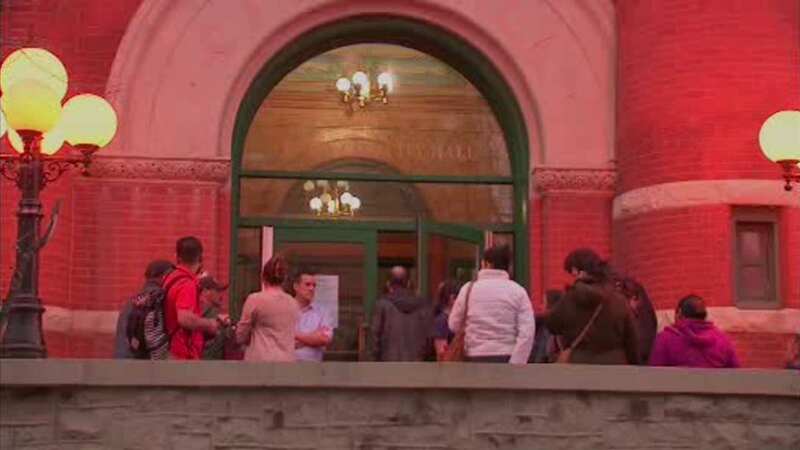 UNION CITY, New Jersey (WABC) -- A New Jersey community is introducing a service that will benefit undocumented immigrants there. Union City began taking applications Wednesday night for a municipal ID program. It is similar to ones already in place in Newark and New York City. It allows residents who may not have access to other types of ID to get one that they can then use for things like opening a bank account. Proof of legal immigration status isn't required.